Tap or scroll for more on our India photography tours. Private India photography tours, designed and guided by local experts, for no-compromise photographers. India’s 1.3 billion people and millennia of cultural evolution put this country firmly at the top of the list of Seriously Good Places to Shoot. You could visit this country ten times in ten years and come away with startlingly different images each time — together with a renewed resolve to go back the following season. Much of this is because the Indian experience is uniquely rich and varied. ‘Been there, done that’ doesn’t hold here. This is no one-dimensional monoculture, nor is it merely the classic duality of traditional-rural/modern-urban that one sees in some rapidly developing nations. India is an explorer’s nirvana of over 2,000 distinct ethnic groups. Amongst these are 84 million tribal people — indigenous groups whose lifestyles are rich with visual opportunities. Some of these groups are changing not at all — such as the notoriously fierce and isolated pre-Neolithic Sentinelese islanders, to whom even Travelshooters cannot introduce you. Other tribal groups, fortunately friendly, reasonably accessible and happily out of step with 21st-century change, remain scattered across the deserts, jungles, plains and towering Himalayan landscapes of this vast nation. Such tribes are amazing — an endless variety of faces, modes of dress and decoration, home-styles and villages — but tribal shooting is just one of the many delicacies on our Indian menu. The social, cultural and lifestyle diversity of India means we can have you shooting an elders’ opium session in a rarely-visited Bhil village one day, photographing naked Naga sadhus the next, working with snake-handlers on the third day and capturing Himalayan Pashmina-herder family moments a day or two later. Alternatively, you could nominate a couple of themes you’d like to explore in depth, as many of our private clients do. Vanishing lifestyles, disappearing crafts and trades, religious life and rituals, womenfolk and their costumes, village life. This more considered pace makes time for the repeat visits, the emerging rapport between shooter and subject, the just-so juxtaposition of light and opportunity, the luck that comes from preparation and patience. 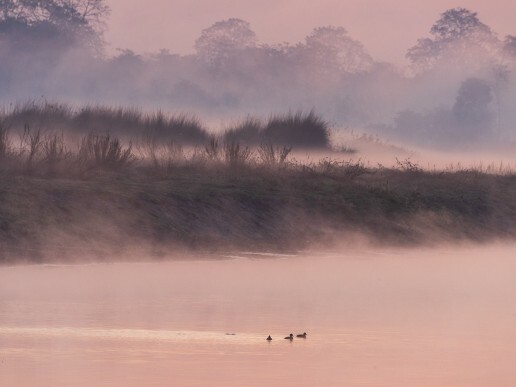 Embedding yourself into these authentic, unspoilt shooting contexts is no tour-bus jaunt. Although a great deal of serious shooting is within easy reach of a comfortable hotel, some of the places we’ll take you are so free from happy-snapping tour groups that there are no hotels at all. Instead, you might stay in the spacious home of a local dignitary or landowner of our acquaintance, and roll out each morning with private jeep, fixer-guide and driver into tiny hamlets where a tour party of more than two or three would simply send the locals scuttling for cover. What kind of India photography tour would you like us to shape around you? Your India photo tour is designed uniquely around your interests, preferences and calendar, and 100% of every shot opportunity is yours. No group dynamics, no waiting for others, no dealing with differing skill and commitment levels. We cultivate and maintain key relationships to ensure privileged access to novel, photogenic and authentic shooting material. This ensures you get the access, cooperation, time and permissions you need to craft considered photographs. Pro Indian photographers and fixers work on giving you the best use of your time, plus any required creative, technical, equipment and logistical support. We aim for hassle-free, focused shooting and the highest level of certainty. A professional English-speaking photographer will accompany you throughout your tour, coordinating tour arrangements on an hour-by-hour basis, interacting in the local language with subjects and locals, and providing any creative or technical support you may require. Our Indian photographers and tour planners work the length and breadth of India… from Ladakh to Kerala. This is their home ground and their knowledge of the culture, languages and local practices ensures insightful yet safe shooting. Your photography tour itinerary can start from the moment you touch down in India to the time you depart. You can leave everything in between to us, from taxis and transfers to hotels and air and rail ticketing. Just bring your camera. Read what our clients think of our tours! What's on our camera backs today? 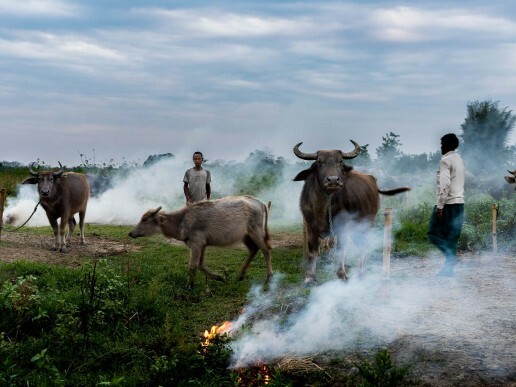 We're with water buffalo in northeast India, following semi-nomadic herdsmen as they drive their beasts across the terrain, fighting flying pests with fire. 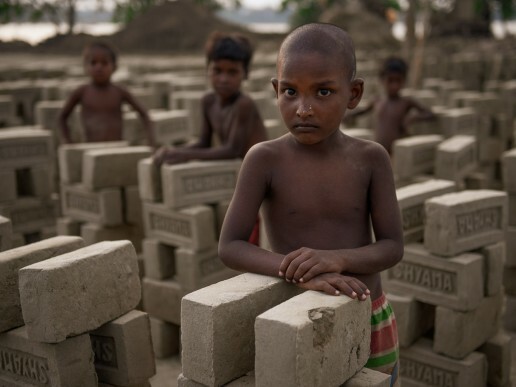 In West Bengal, India, a brickyard tour uncovers striking photographs as well as unexpected truths about human motivation and migration. Assam, India, is so rich with people opportunities that sometimes it's hard to just stop and admire the scenery. We're glad we did. 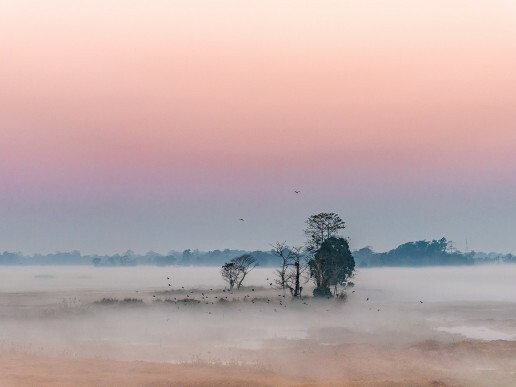 A collection of images and opportunities from the river island of Majuli, in Assam, India. 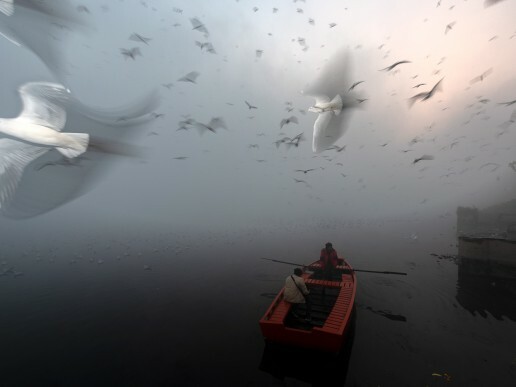 A Delhi photo tour takes in the sad state of the holy Yamuna river, and reflects on the unexpectedly positive outlook of many of its riverside dependents. 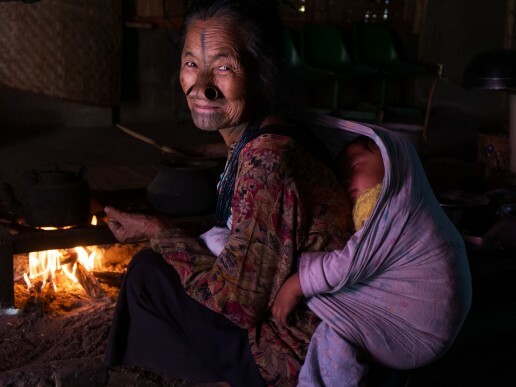 We stop for a cuppa with the Apatani tribe of Arunachal Pradesh and talk about their fading facial adornment and customs. 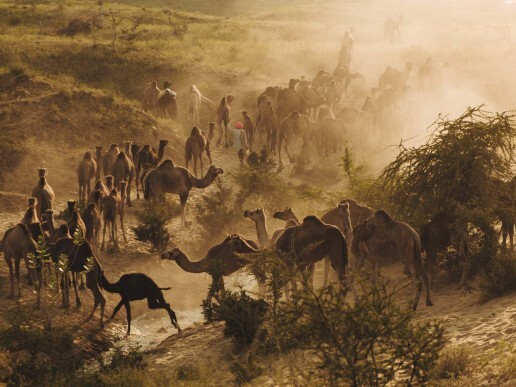 A collection of images and opportunities from Rajasthan, India, taking in the Pushkar Camel Fair. 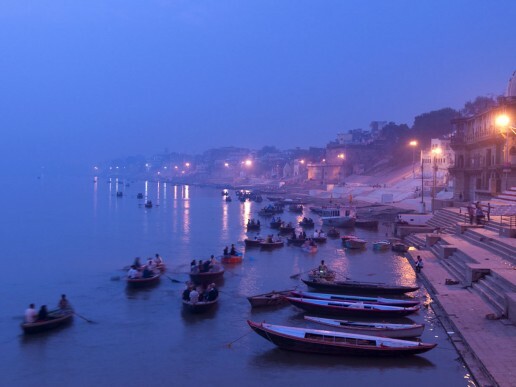 A collection of images and opportunities from two iconic Indian destinations. 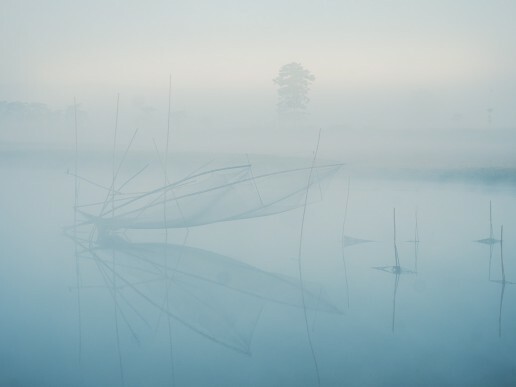 Gone shootin': We join Majuli's Mishing fishermen on a foggy morning and return home with a splendid catch. 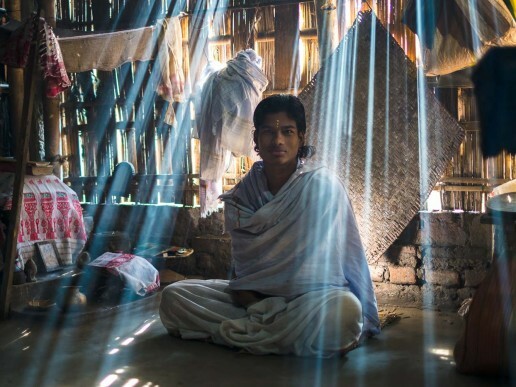 On a shrinking river island in the Brahmaputra, the dark beauty of the the Vaishnavite monasteries keeps alive a centuries-old tradition of worship. I'd like to receive your emails on photo tours. We use a cookie identified by the prefix _cfduid to connect you to this website via the CloudFlare content delivery network. CloudFlare helps ensure that this image-intensive site works fast for you. You cannot disable this cookie. We use a cookie prefixed "boxzilla…" to record whether you asked the newsletter signup pop-up window to go away. Without this cookie you'd soon hate us. It cannot be disabled.